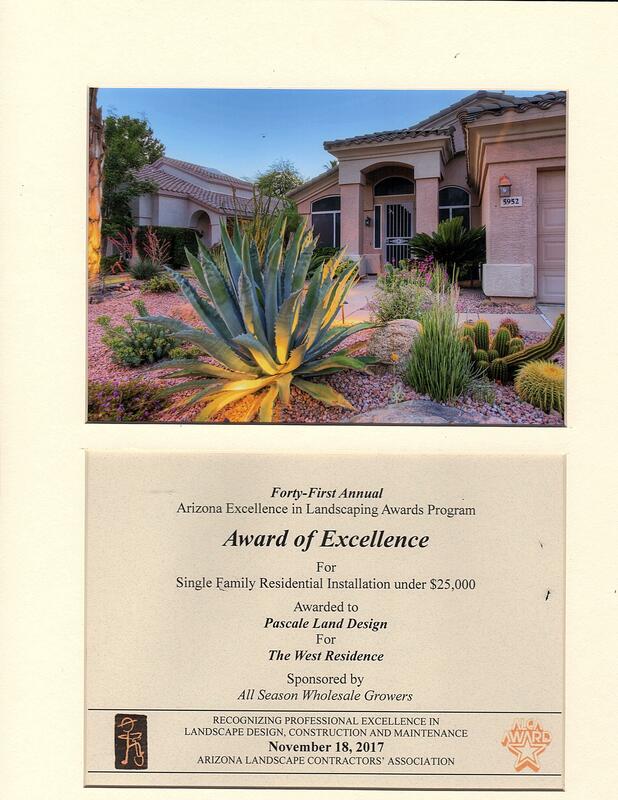 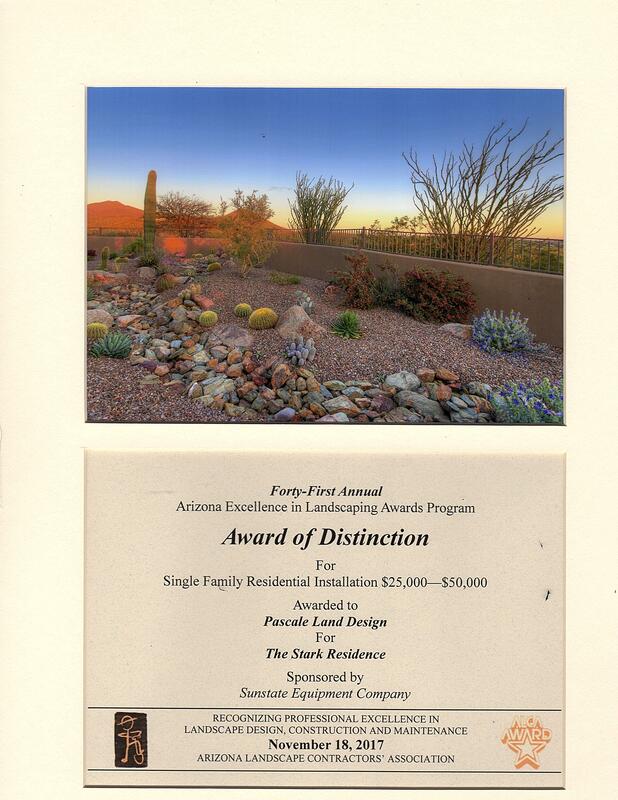 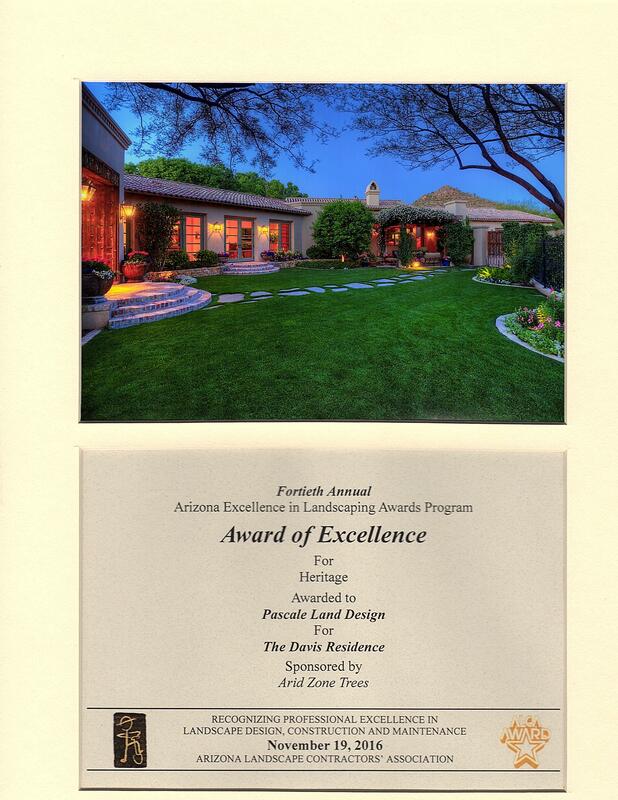 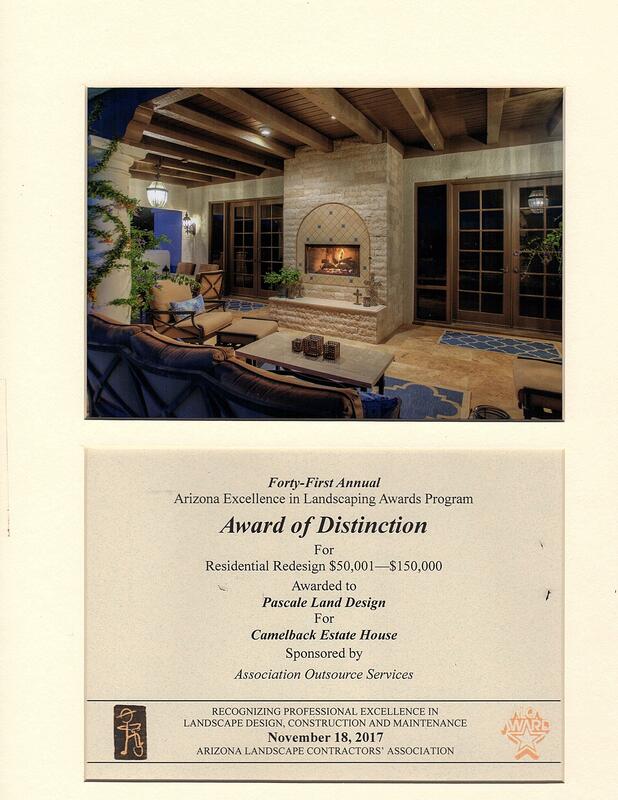 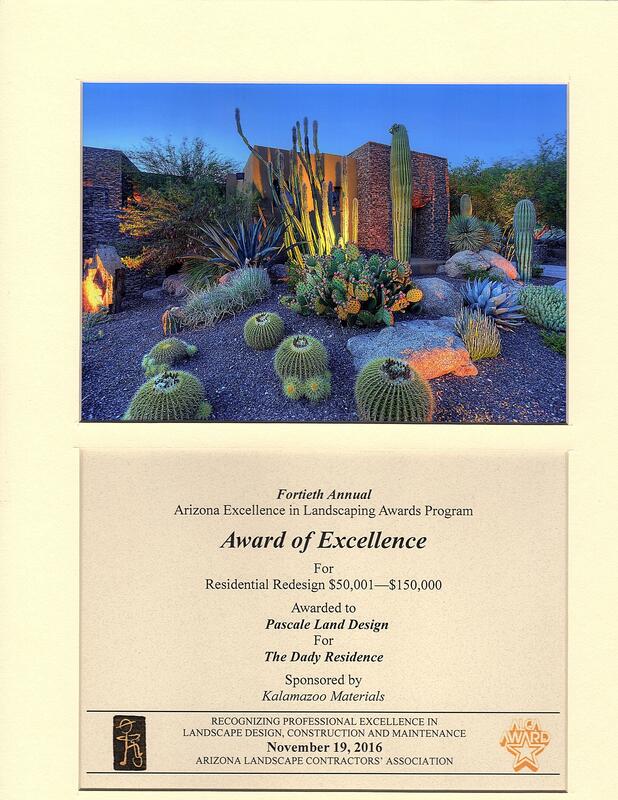 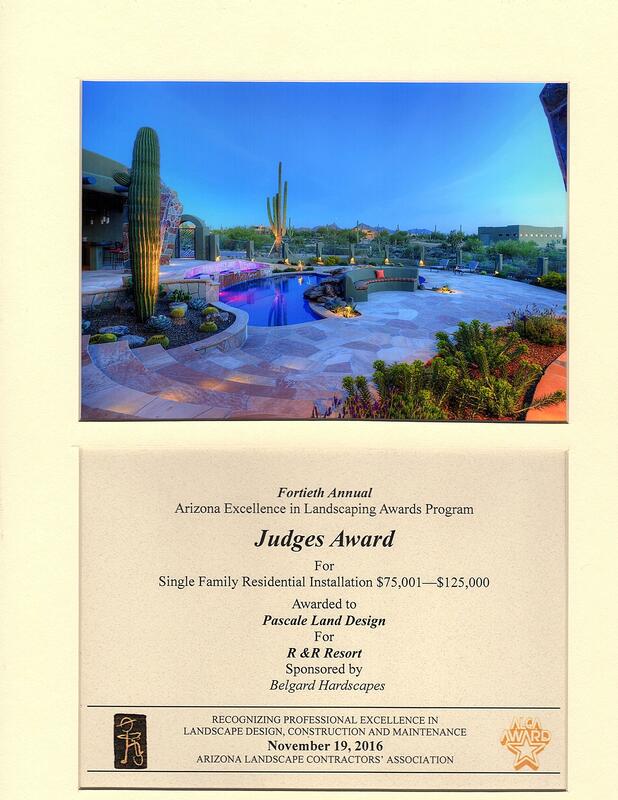 Pascale Land Design is a Phoenix based, family owned and operated design build firm that has quickly gained recognition for designing unique and functional landscapes throughout the valley. 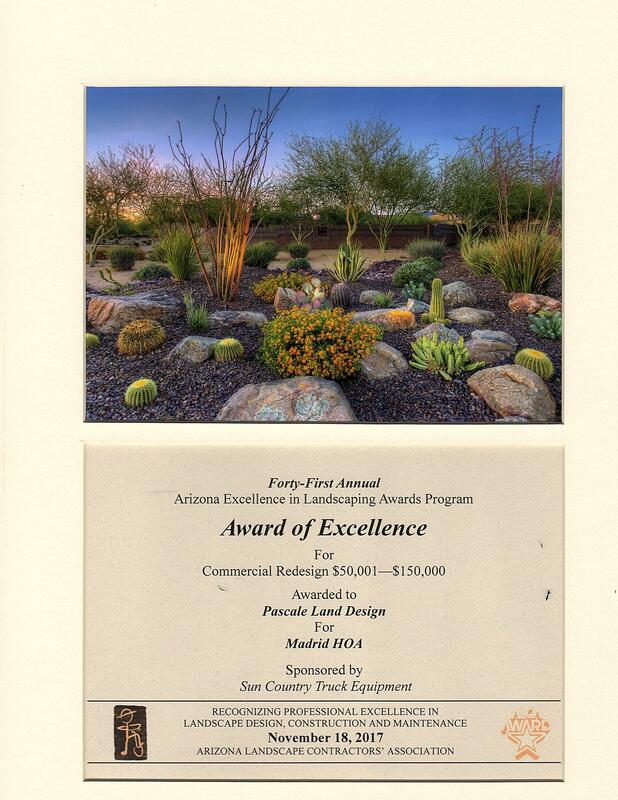 Our priority is to make beautiful outdoor living a reality, specializing in making the southwest desert come alive with color, texture, and fragrance. 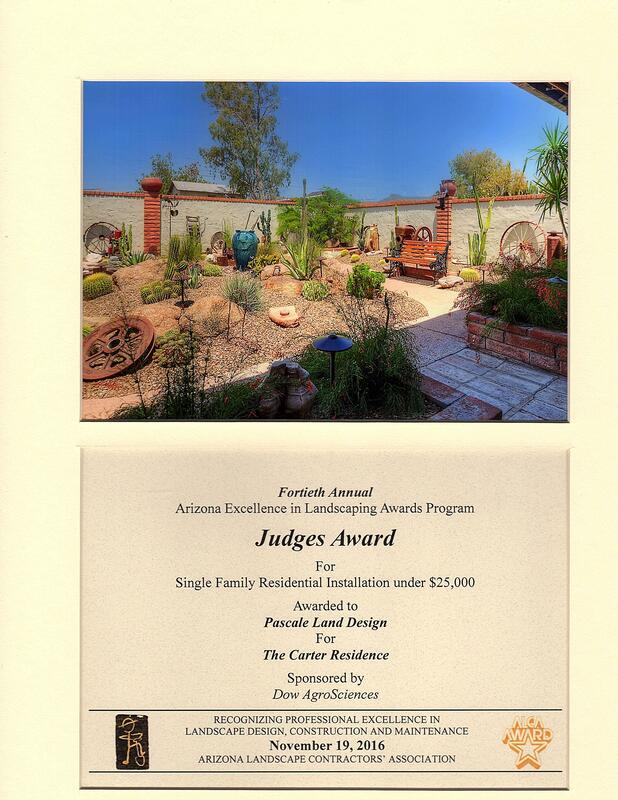 Servicing Scottsdale, North Phoenix, Paradise Valley, Carefree, and Cave Creek. 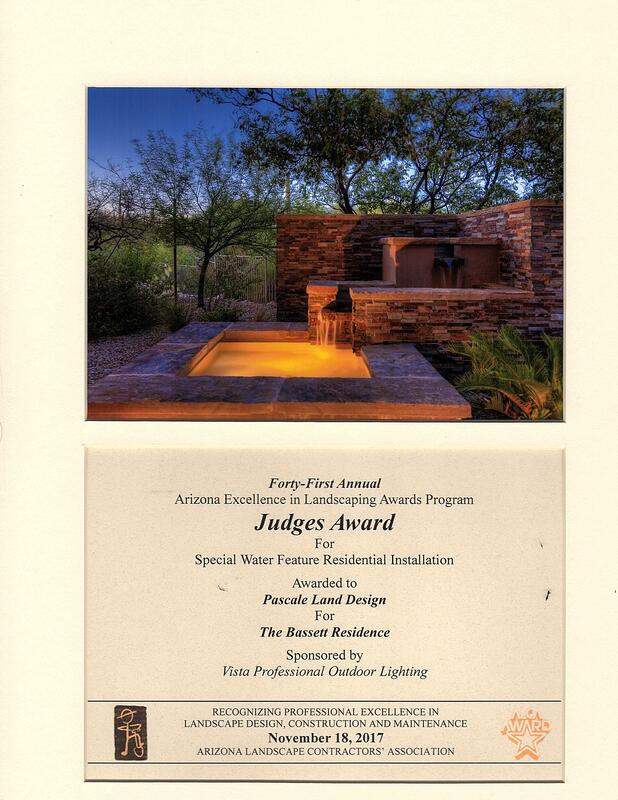 We are proud to announce that we have won the HGTV Editors pick in the Love at First Sight Category! 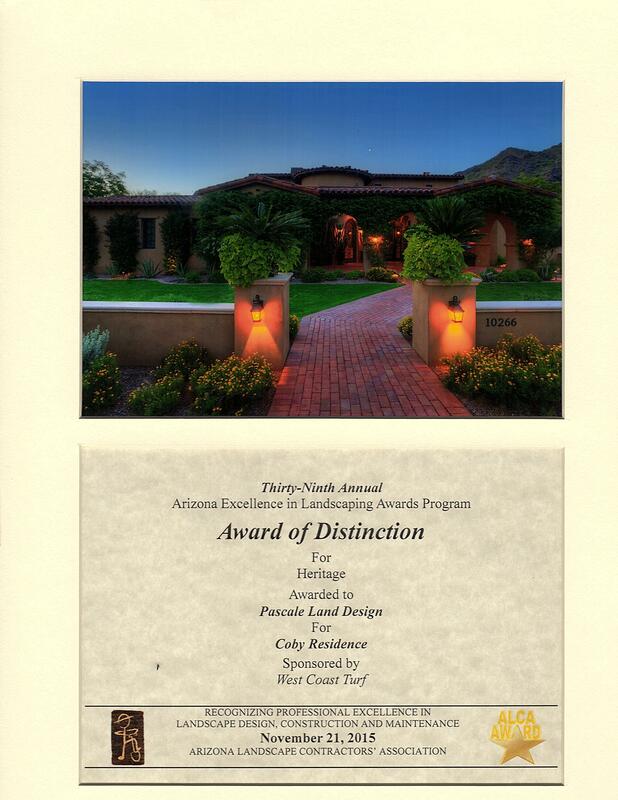 Thank you so much to everyone who voted! 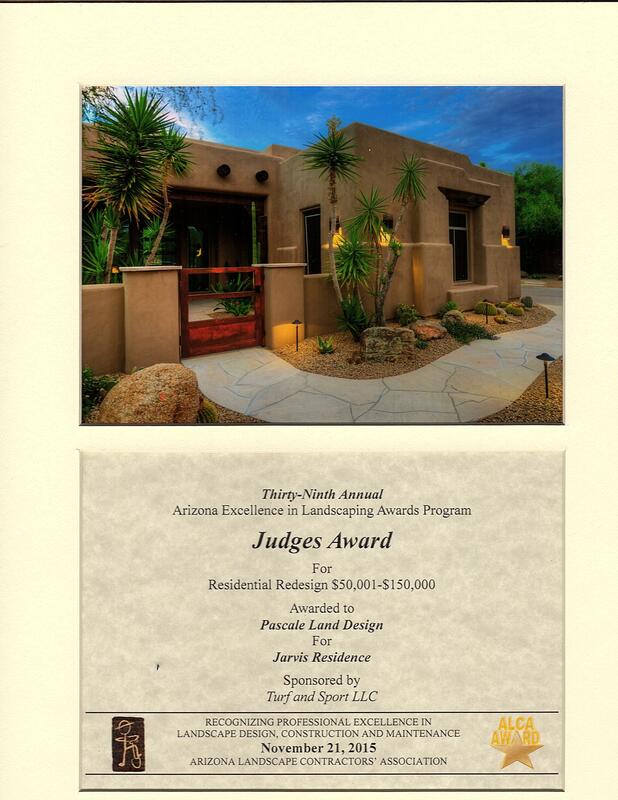 Rated at the highest level for client satisfaction by the Houzz community!